Brexit & Virtual Offices: Why Rent in Dublin? For many businesses in the UK, the potential implications of Brexit have been a source of serious concern, even for those who voted in support of Brexit. Settling into the EU was difficult enough for Britain, even though they never truly embraced their position within the EU. They maintained separate currency and practised stricter immigration control compared with the rest of the Union. Nonetheless, a number of changes did take place with regard to international trade, cross-border taxation, and corporate governance. Those who have the most potential to be affected are those who moved to the UK from the EU and EEA countries. Businesses who established their base in the UK are also most likely to be severely affected. 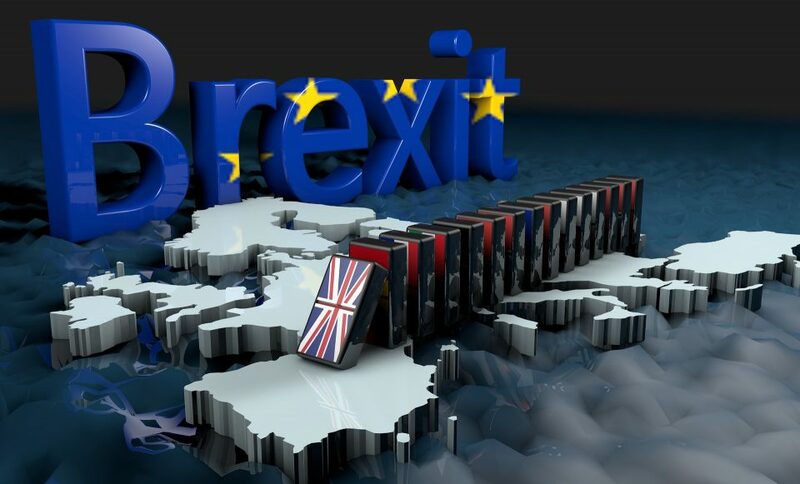 UK businesses trading internationally, especially with EU and EEA countries, will face a difficult transition period They may also find their revenues affected either through additional taxes and import duties, or through customer desertion. Some EU businesses will also seek to break unfavourable existing contracts with UK trading partners on the grounds that Brexit is a “Force Majeure” event, exempting them from contractual obligations, perhaps including the obligation to pay outstanding debts. Scarily enough, there is a reasonable chance that EU courts would support this assertion, because Brexit could not have been foreseen when the contracts were formed. Many UK business owners are hitting the panic button as a result of all this, but this isn’t necessary. Business owners may be very flustered at the moment and aren’t thinking things through properly. In fact, you could hit the snooze button instead, and it would be far more beneficial. Most of the controversy is centred around the origins of a particular item of trade, and there are different rules applying to B2B transactions compared to B2C transactions. That all sounds very complicated, and it is. But there’s a simple way to deal with it. All you need to do is establish a corporate presence within the EU, and you’ll then have a choice over where each and every item of trade originates. Establishing an international presence is a lot less expensive and complex than it used to be. You don’t even need to create a physical branch office. Instead, you can pay a small fee to maintain a virtual office, giving your company the appearance of being multinational without the high overheads of creating and staffing a physical office. Not only do you have the option to use virtual offices, but serviced offices are also available if you want to establish a base in Ireland or any other EU country quickly.